Finding a few great tasty ketogenic alcoholic drinks is quite easy now. 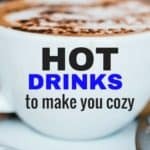 Here are 10 simple to make keto drinks that you’ll love if you’ve been craving some alcohol on the keto diet. These will surely become your favourite drinks and you’ll no longer feel deprived. Just be careful not to indulge to much so you don’t get kicked out of ketosis. 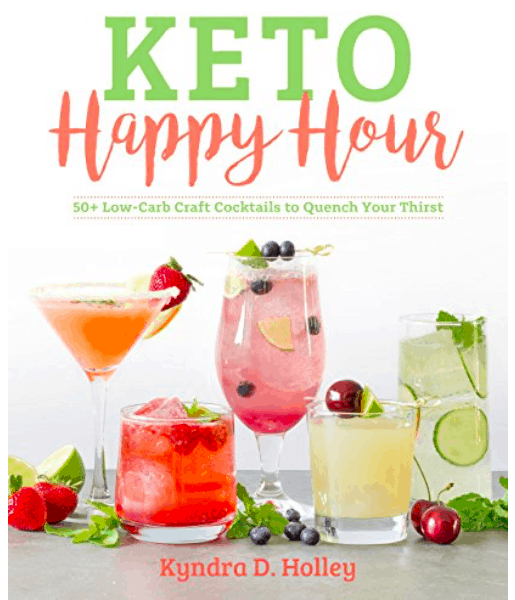 Otherwise enjoy these yummy ketogenic alcoholic drinks and let us know how you liked them! 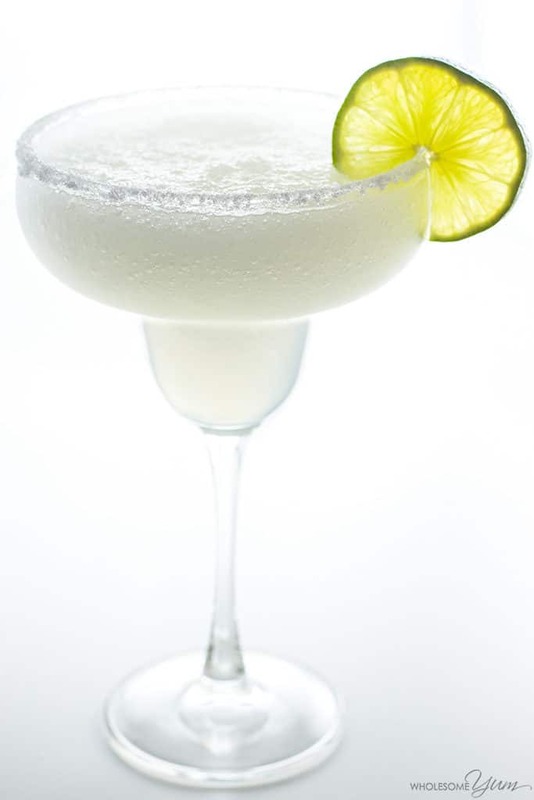 This is one of the best skinny margarita recipes. This sugar-free, low carb, paleo margarita is naturally sweetened and will take only minutes to prepare with only 5 ingredients! 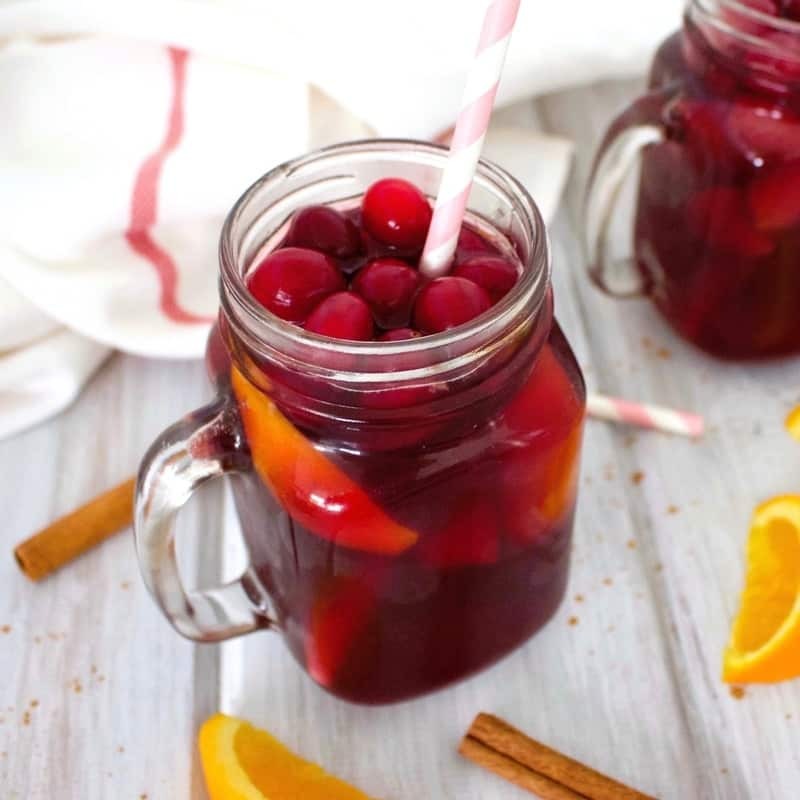 This Skinny Sangria is a delicious, low-carb and sugar-free cocktail that is refreshing and perfect for summer! 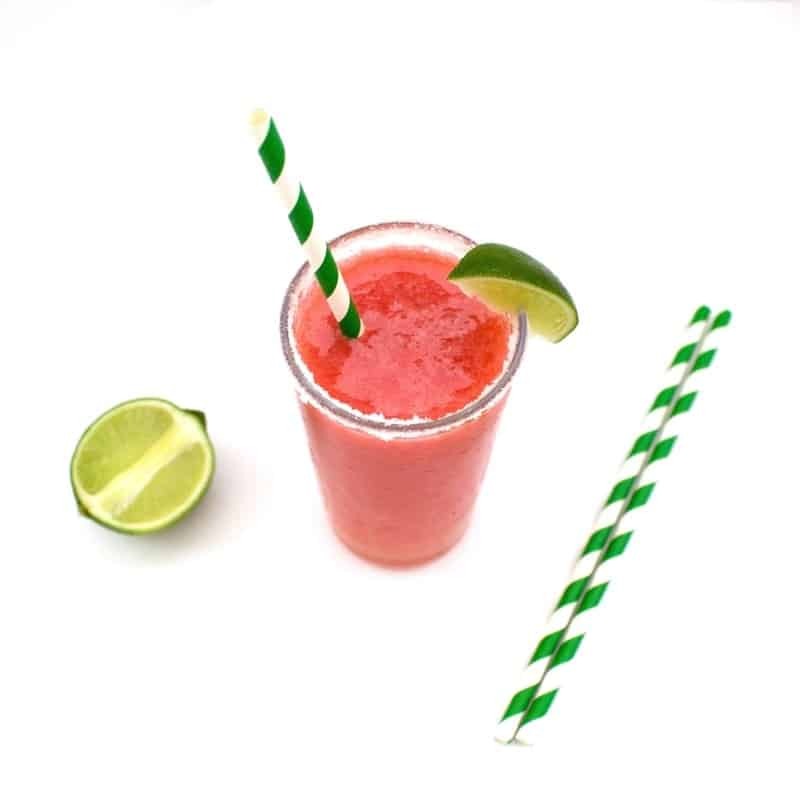 This Skinny Strawberry Daiquiri has all the sweet and tangy flavor of a traditional strawberry daiquiri, but with none of the added sugar. 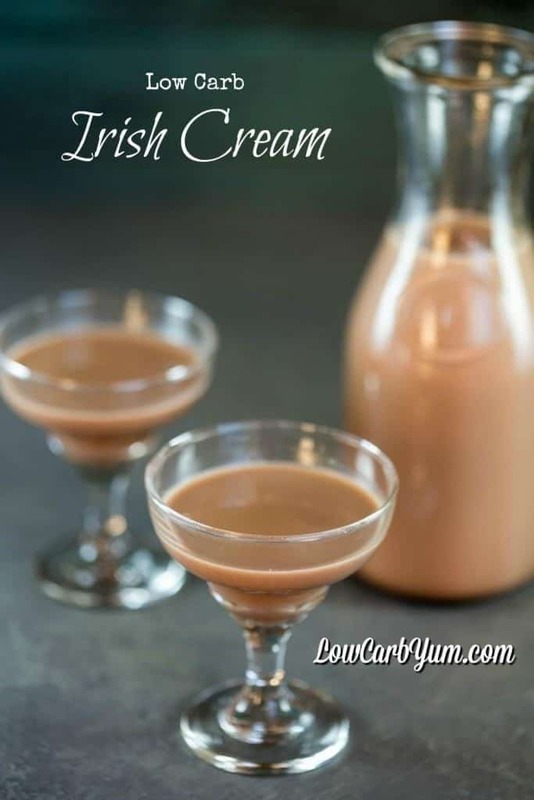 A delicious low carb copycat Bailey’s Irish Cream recipe for your coffee or favorite recipe! It’s a tasty blend of espresso, cocoa, cream, and Irish whiskey that you’ll keep on making! 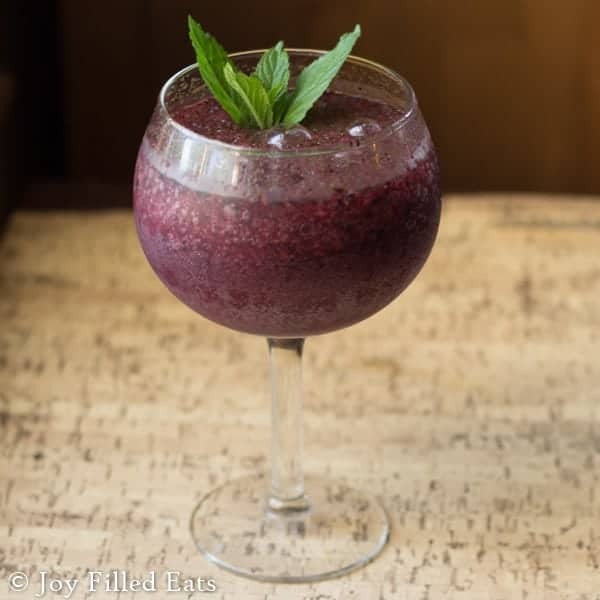 This frozen mojito recipe is perfect for hot summer days. 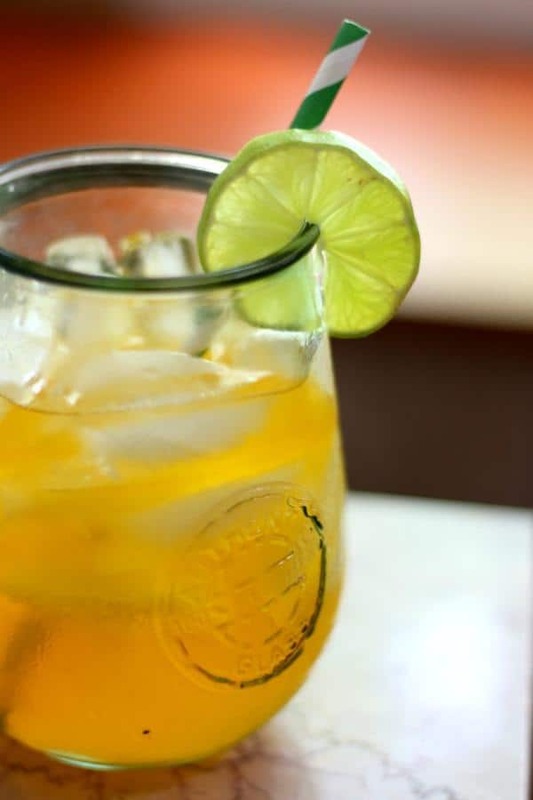 This Low carb Caribbean rum punch will make it on your list of favourite drinks this summer. With the wonderful flavours of coconut, pineapple, orange and lime, you’ll be sipping on one of the best low carb drinks you’ve ever had! 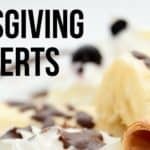 Want More Keto Alcohol Recipes? 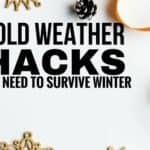 This is a list of 50 keto alcoholic drink recipes you can enjoy so you never feel deprived of your adult beverages on this diet again!